Welcome!! You have reached our new web site for radon training. 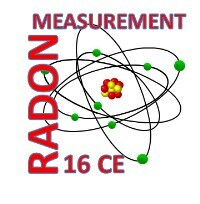 We are excited about the new site that offers an even better educational experience for radon professionals - for initial certification in radon measurement and mitigation - for radon continuing education courses - for professional resources. It appears you reached this page by way of a link to the old site - we are glad you found us!! You can go directly to the new site by clicking here - OR you can select any of the specific topics from our site below and click on those links.